Mark Levinson N.38 , elettronica del leggendario costruttore americano che, realizzata nel 1993, ha ancora molte cose da dire in fatto di preamplificazione e di come trattare un segnale audio…. Mark Levinson N.38 , elettronica del leggendario costruttore americano che, realizzata nel 1993, ha ancora molte cose da dire in fatto di preamplificazione e di come trattare un segnale audio. 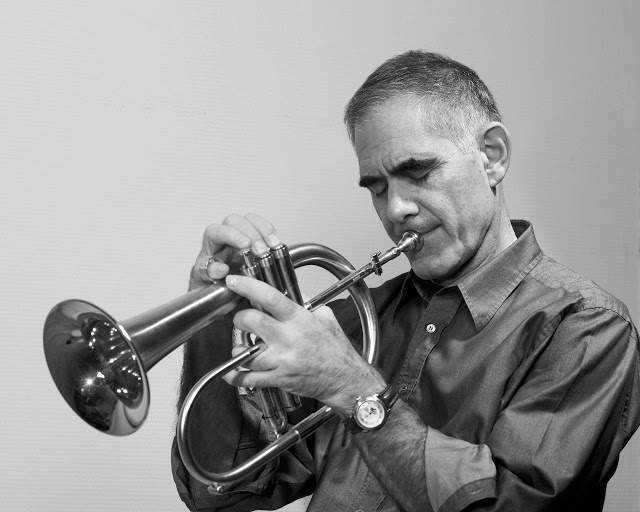 La sua eccellente costruzione e la modernità del suo progetto rendono il N. 38 un prodotto molto appetibile, grazie alla sua estrema precisione, alla bella ricostruzione della scena acustica e alla sua innata musicalità. Può essere, ancora oggi, il cuore di un sistema di riproduzione prestigioso. Anche le misure denotano una cura progettuale e realizzativa degna dei migliori preamplificatori in commercio. 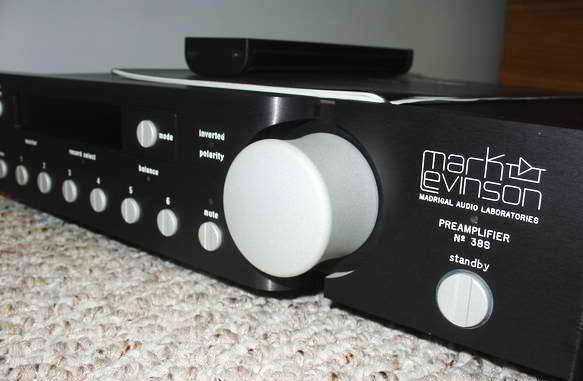 Even as Robert Harley was writing his Stereophile review of the $3995 Mark Levinson No.38 remote-controlled line preamplifier (it appeared in August ’94, Vol.17 No.8, p.98), Madrigal Audio Laboratories announced an upgraded, cost-no-object version, the No.38S (footnote 1). 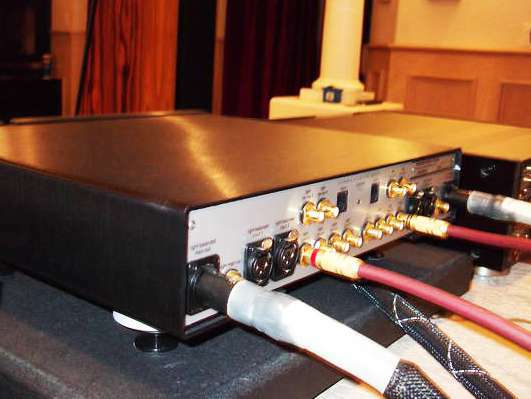 At $6495, the ‘S is significantly more expensive than the junior version; although it uses the same chassis, power supply, and circuit topology, it’s in all other ways a different preamplifier. 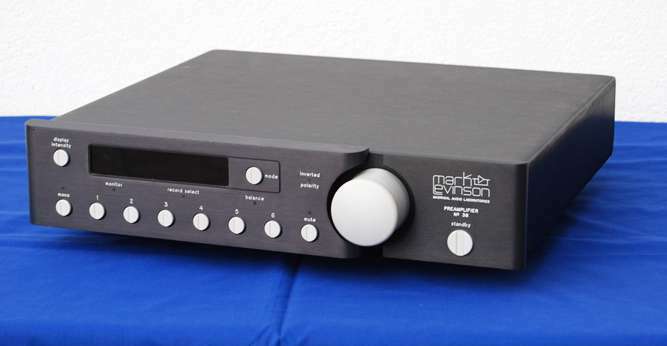 Expensive it may be, but the Mark Levinson No.38S was the most neutral and at the same time most musically satisfying preamplifier to spend time in my system. This is not to say it isn’t exceeded in specific performance areas by rival components: the much less expensive Sonic Frontiers SFL-2, for example, offered a better-developed sense of pace and a bigger soundstage; the Threshold had a bigger bass; and both sound less polite than the Levinson. But taken as a package, the No.38S had no weaknesses. It sounded simply superb. And that remote volume control! Other remote-controlled preamplifiers have basically added remote level-adjustment to an otherwise conventional control center. The ’38S’s ergonomics are addictive, particularly when it’s hooked up to other Levinson components via their communications links. 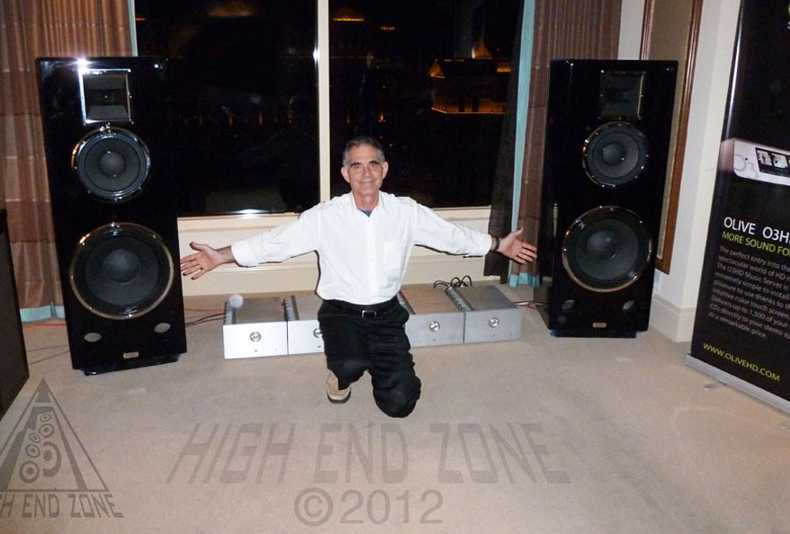 Madrigal’s Mark Levinson No.38S sets a new paradigm. 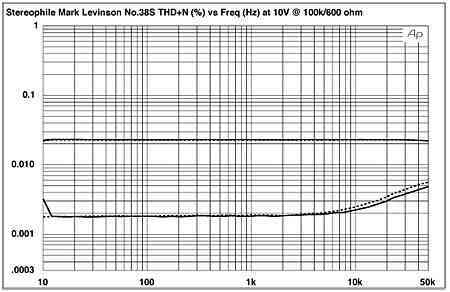 Fig.2 Mark Levinson No.38S, THD+noise (%) vs frequency at 10V output level with volume control set to #92 in balanced mode (from top to bottom): into 600 ohms; into 100k ohms (right channel dashed). 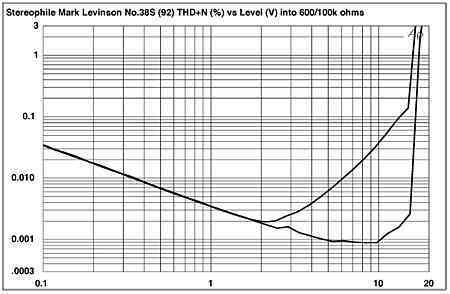 Fig.6 Mark Levinson No.38S, distortion (%) vs output voltage in balanced mode (from bottom to top at 10V): into 100k ohms; into 600 ohms. These measurements suggest that the No.38S is a superb piece of audio engineering design. 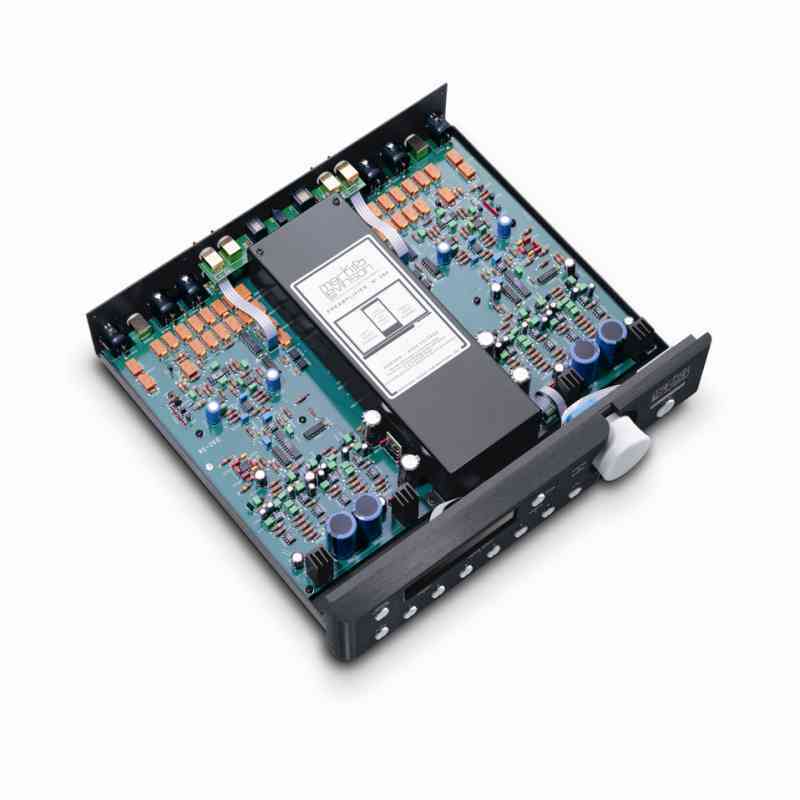 The Mark Levinson© No38 Preamplifier was first introduced circa 1993 at a price of USD8000. 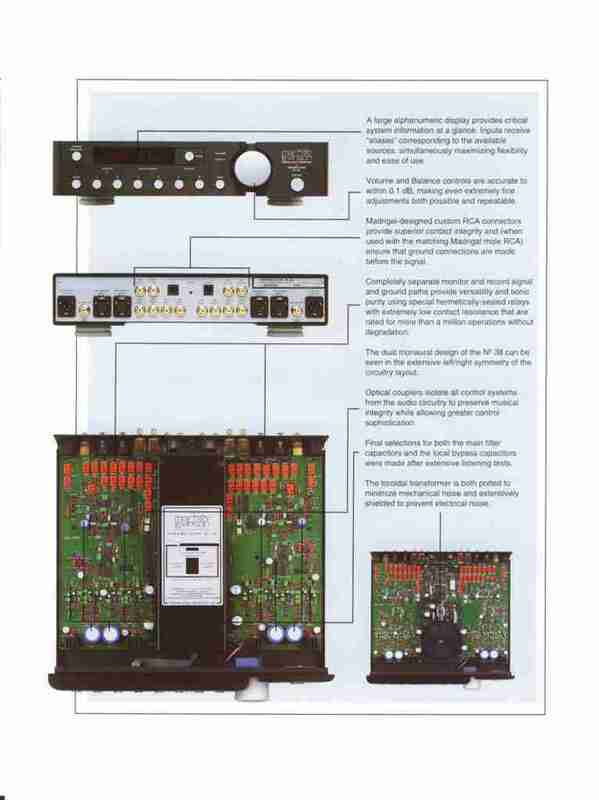 It was the first No Series preamplifier to include remote control, and radical new circuitry in its time. 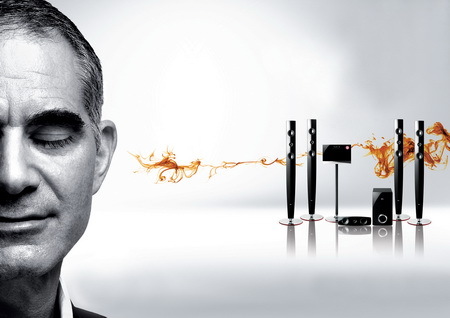 The sound it produces is smooth and transparent, with a wide and deep soundstage. Till this day, it still has a strong following in the used marketplace. The audio circuitry comprises a complex 3-tier instrumentation amplifier input. This is then fed thru a BurrBrown 12-bit DAC to control the volume. The output stage is a high current line driver. There are over 30(!) relays sprinkled throughout the board for channel switching. The heart of the No38 is a Motorola 68HC11 microprocessor used for controlling the various functions and the front panel interface. Apart from the relays, there are no mechanical parts in the signal path. 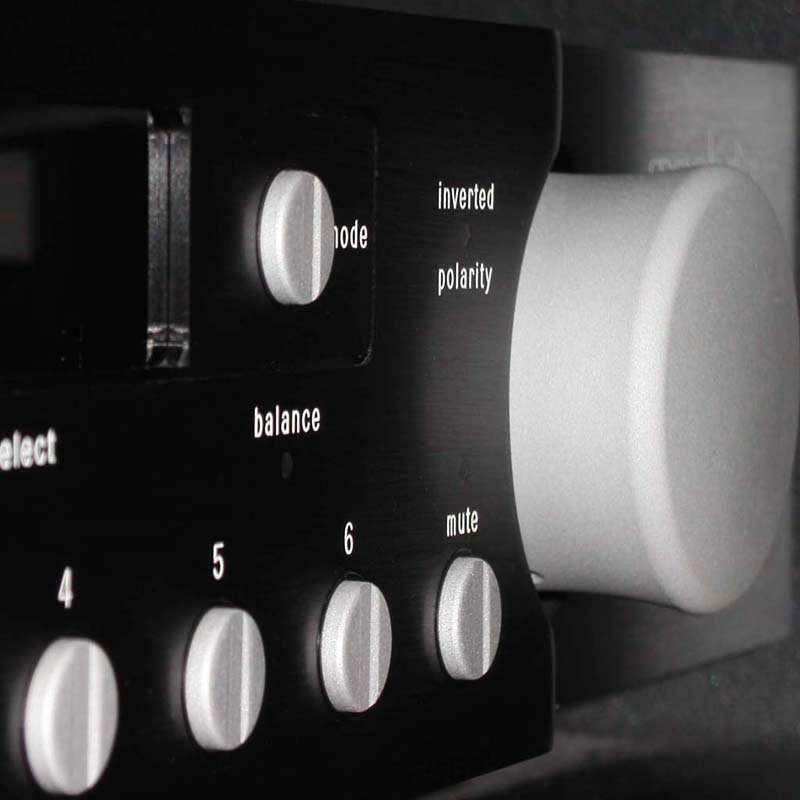 The volume knob is a 2-channel optical encoder, which is not in the signal path. 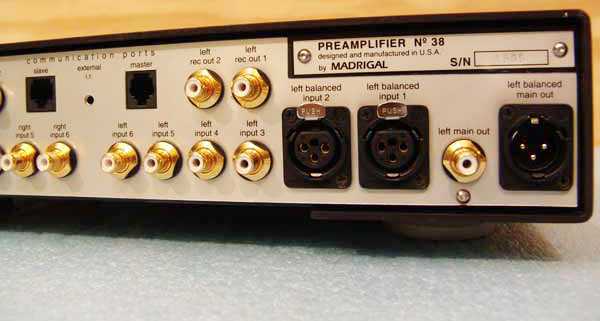 The preamp mainboard was obtained by chance at very reasonable cost. 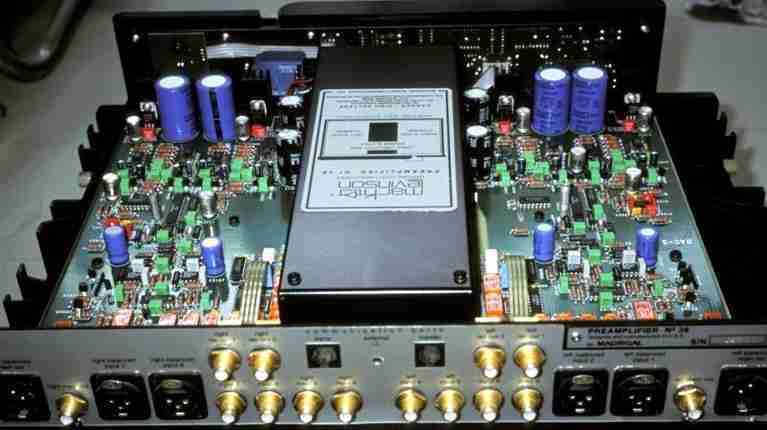 It is a fully functional preamp, however it lacked the front panel and remote required to control it. The original No38 front panel consists various glue logic required to form the display and control panel. The actual LED display uses the now obsolete Omron PD4435 module. Fortunately, the interface from the mainboard can be emulated by a modified SPI interface, with a CCP port for the IR remote receiver. The new front panel is now emulated with a microprocessor with a 16×2 character lcd display. 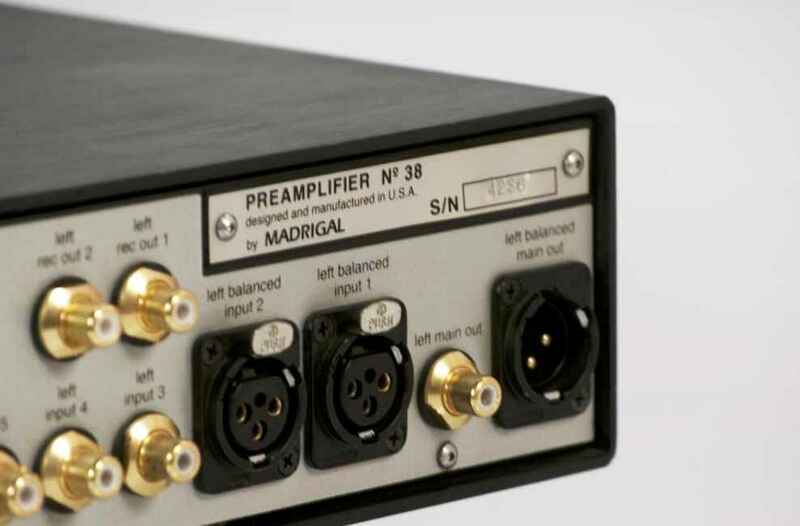 New features include the ability to view and control the preamp thru a PC connection, if so desired.